Even though it’s the capital of Tuscany, Florence feels more like a village. With world-class art, history and culture, there’s no shortage of things to do here. However, where you stay in Florence dictates where you eat, what you’ll see and the general atmosphere of your stay in the Cradle of the Renaissance. Whether you are figuring out where to stay in Florence on a budget, looking for five star hotels in Florence or visiting Florence with kids, we have you covered. Florence is a Tuscan city celebrated by its Renaissance architecture and artwork, world-renowned leather, and arguably most important, its gelato. Luckily, the beautiful cobblestone streets overlooking Romanesque and Gothic facades can be observed by foot. However, the difficulty arises in deciding which historic landmarks and restaurants are worth seeing, especially if you only have a short amount of time. 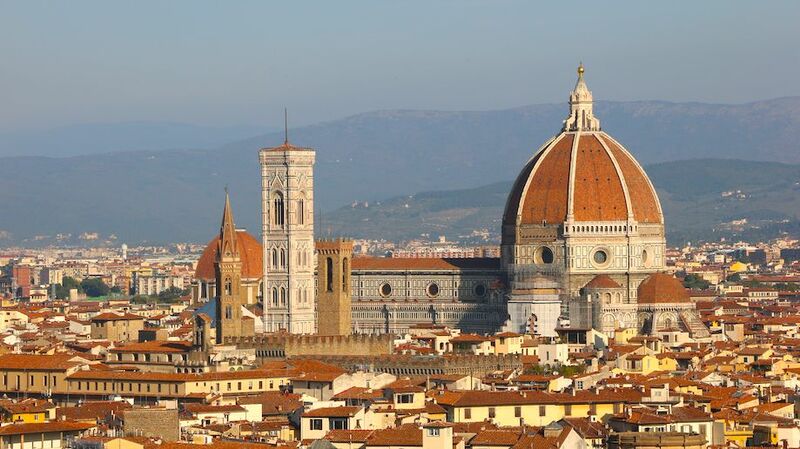 This guide will provide you first-timers with a three-day plan for a weekend in Florence.